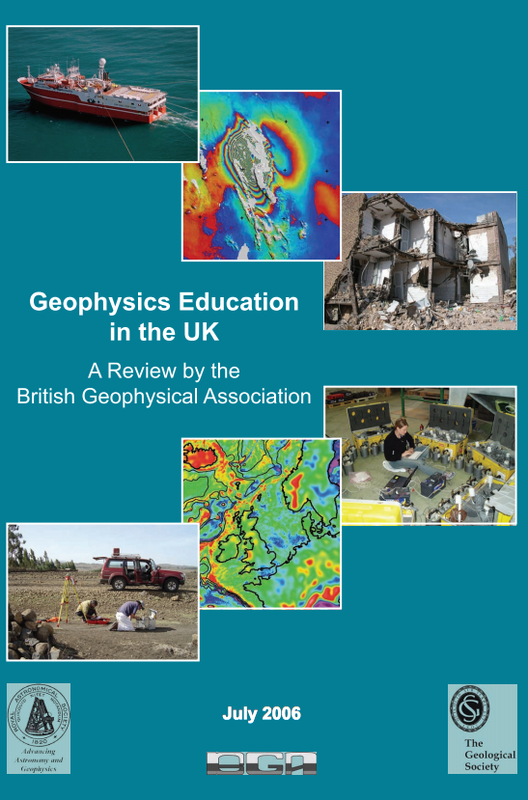 The 2006 review of the state of Geophysics Education in the UK threw startling light on the challenges facing the geophysics community in the future. Recommendations were made and action suggested. The growing demands of industry and government service are facing a severe shortage of trained UK graduates with geophysics skills. For example, by 2030, despite efforts to develop alternative sources, nearly 2/3 of the world’s energy will still be coming from oil and gas requiring many geophysicists to explore for the 50% increase in supply required by that time. However the population in the industry is ageing while the numbers of students entering university to read geophysical science are falling and courses are being discontinued. The problem is global. Make recommendations that will ensure a healthy crop of geophysics graduates able to satisfy the short-term national requirement, and train the next generation in the longer term. There is a need to increase the awareness of geophysics in schools by including more geophysical topics in the A-Level physics curriculum. The BGA should have a close association with the Institute of Physics (IoP) and so have access to the facilities, organizational structure and visibility that the IoP provides at all levels (schools, higher education, industry and government). Our parent learned societies should work with industry to increase the promotion in schools and universities of geophysics as a career. There is an urgent need to develop geophysics courses for physics teachers through activities like those of the Earth Science Education Unit of the University of Keele, the Earth Sciences Teachers Association, the Teacher Scientist Network at the Norwich Research Park, and the Seismology in Schools project. Websites like the Schools Network and the Science Council’s Careers from Science should highlight information on geophysics and the careers it offers. A Geophysics Promotion Officer should be appointed, for two years at least, to facilitate these new activities.